Frome Bike Jumble – This Saturday! Frome Bike Jumble. Frome Scout Hall, Welshmill Lane, Frome BA11 3AP. Saturday 22nd March, from 9am to 2pm (set-up from 8am). It's this Saturday, people. If you want to book a pitch, let me know as soon as possible. 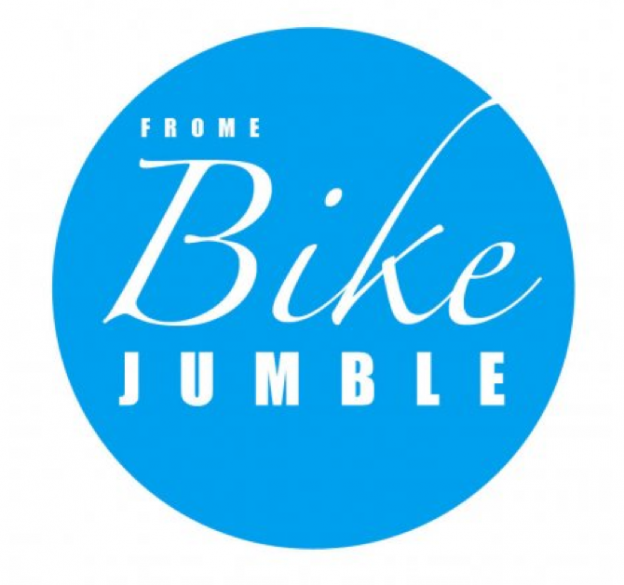 A jumble-sale of pre-loved bike parts, spares, accessories, clothing, tools, et etc. Turn your unwanted shed-fulls of spare bike parts into cash, and/or grab yourself a bike-based bargain. It's open to every cycling enthusiast who feels like coming along - this is not exclusive to BCC members and it will cater for all forms of cycling. Claud The Butler (a pop-up Citroen café) and Livin' The Cream ( tricycle ice-cream seller) will be in the car park providing refreshments. Sellers: £5 a pitch, Buyers: £1 admission. (All profits from pitch hire and admission go to Wiltshire Air Ambulance. The club makes nothing out of this venture, so you keep whatever cash you make from your stall, unless you'd like to donate more to WAA). I'd love a couple of extra pairs of hands to help out on the day, please, mainly to tidy up afterwards and ensure the Scout Hall is left clean.